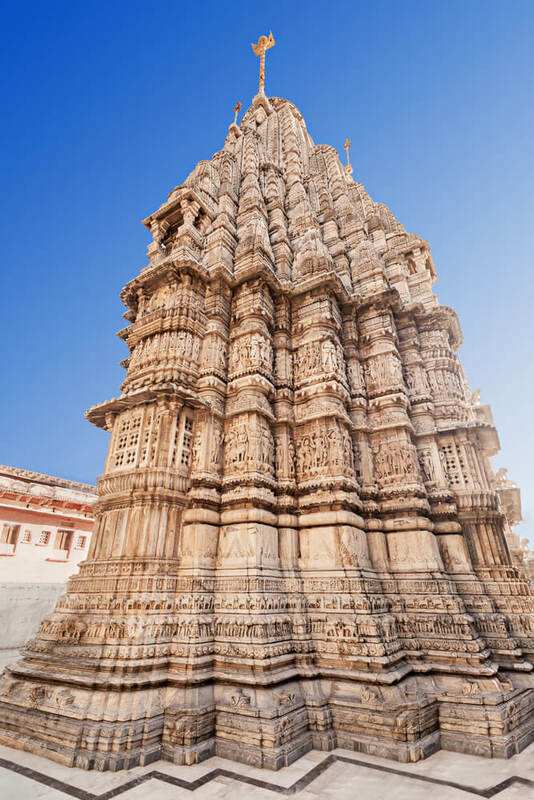 The land of greatest warriors in the history of India, Udaipur is best known as the “Venice of the East”. Encompassed by five glittering lakes, the royal city is also referred to as “the city of lakes”. The city was founded by Maharaja Udai Singh in 1559 AD. After his death he was succeeded by Maharana Pratap. Upon independence Udaipur merged with the Union of India.The elevated hills and beautiful lakes give a picturesque backdrop to this royal city of India, which is also one of the most romantic cities of the world. Surrounded by captivating lakes, Udaipur tours has a lot to offer to the tourists. The quaint setting of the city adorned by most beautiful watercourses gives it a princely charm. 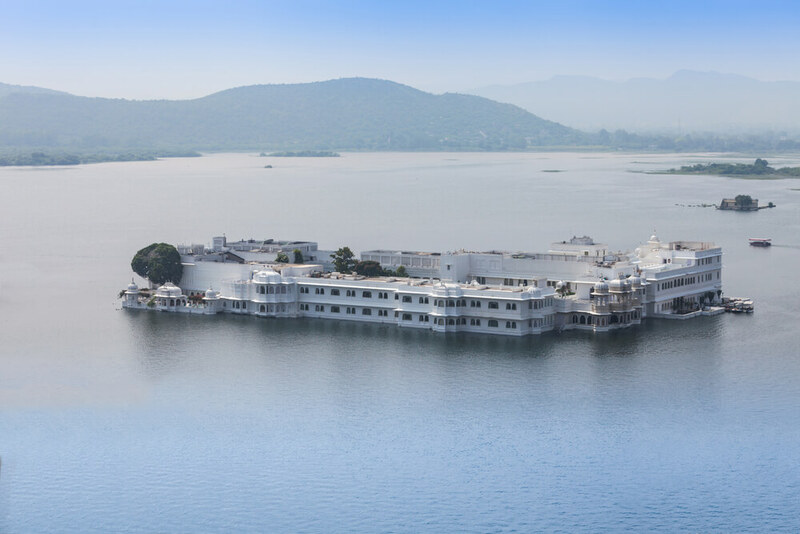 The sprawling Lake Pichola is the crowning glory of Udaipur. Spread over 4 km, Lake Pichola is an artificial lake that was built way back in the 14th century to cater to the water shortage experienced by the region. The crystal clear water of the lake and the enigmatic view of the Aravali Hills in the backdrop that enthralled the erstwhile Maharanas of Rajasthan continue to fascinate visitors even today. To add to the glory of the region, Maharana Jai Singh constructed Fateh Sagar Lake in 1678. Located to the north of Pichola Lake, Fateh Sagar is a photographer’s paradise. Hariyali Amavasya Mela is celebrated each year by the side of this Udaipur Lake during July and August. Maharana Udai Singh, the founder of the city built Udai Sagar Lake 13 km east of the city. The lake is a popular site for tourists who love to experience peaceful views of sunset. Jaisamand Lake is located 48 km from Udaipur. The lake exhibits an aesthetic charm and is acclaimed as the second largest lake in Asia. Situated 66 km north of Udaipur is the Rajasmand Lake. The marble structures and turquoise water of the lake will surely impress you. This lake was constructed by Maharana Raj Singh in 1660 by the Gomti River. The embankment of the lake is adorned by beauteous white marbles depicting “Raj Prasati”. This is a collection of 27 marbles which relates the royal history of the mighty Mewar Kingdom. The grandeur displayed by every aspect of Glorious Udaipur is certain to transport visitors to a world of complete repose. 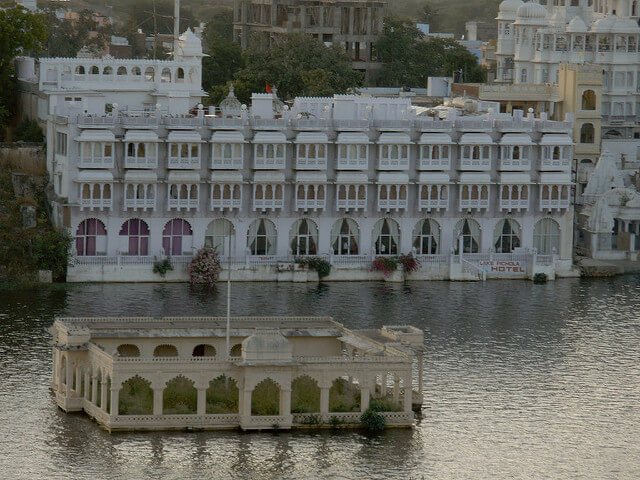 Udaipur, best known as the “Venice of the East”. Encompassed by five glittering lakes, Udaipur also referred to as “the city of lakes”.